By now you’ll know the story of the latest Ronan Keating album. 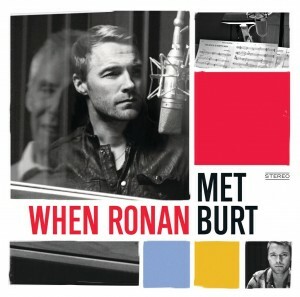 And if you can’t quite grasp the concept of the album from the title ‘When Ronan Met Burt’, you can’t be trying too hard. You see this brand new album, released in Australia yesterday, sees the Boyzone frontman and X Factor judge taking on ten of the most iconic songs from the Burt Bacharach/Hal David songbook. Songs like ‘The Look Of Love’ and ‘Walk On By’ are instantly recognisable, while ‘What The World Needs Now’ and ‘I Just Don’t Know What To Do With Myself’ are classics. And with big thanks to Universal Music, you have the chance to win one of five copies of the brand new LP! To enter, simply send us an email containing your name and postal address to auspOp@ymail.com with the subject line “Restless For Ronan, Bonkers For Burt” and then you’re in the draw! Competition closes at 11:59pm AET on Friday April 15, 2011. One entry per household. Winners drawn completely at random using our technologically advanced patented raffle tickets in a stay-fresh tub system. 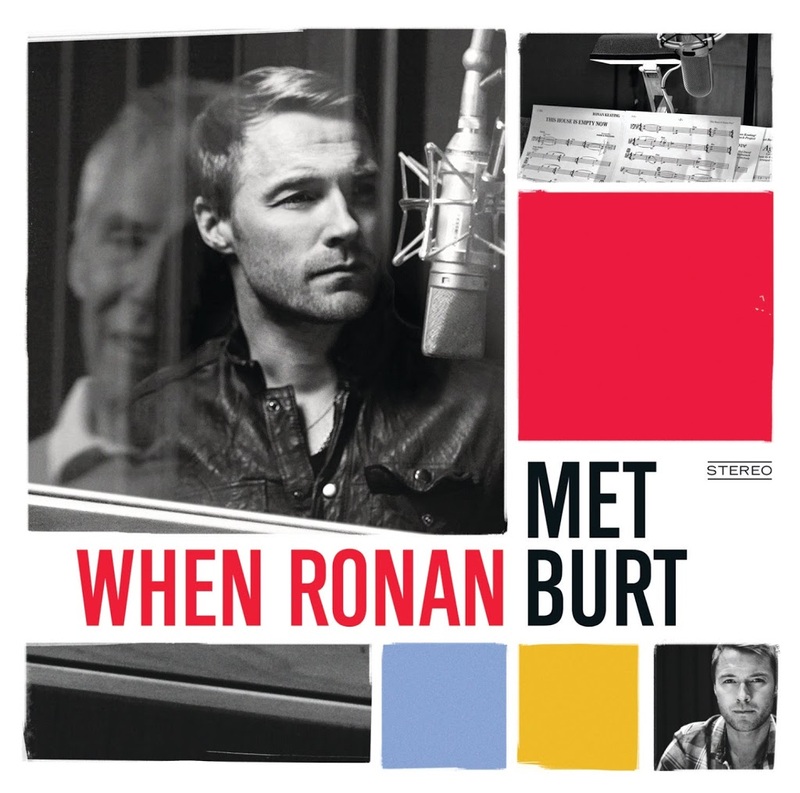 Five winners will each receive a copy of the brand new Ronan Keating album ‘When Ronan Met Burt’ with big thanks to the glam peeps at Universal Music. As you know, winners’ first names, suburbs/towns and states will be published on the site on Saturday April 16, 2011. And as always, your details are kept locked up safe and never forwarded onto anyone, no matter how much you beg us.